Welcome to Night Nannies Australia! 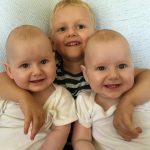 Annemarie decided to start the Night Nanny Specialist Nanny agency after having her first baby. Annemarie's baby was not a good sleeper, especially throughout the night. Annemarie now has 5 children (including twins). 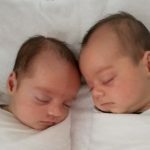 After having a multiple birth Annemarie realised the importance of having assistance when needed by professionals who are experienced and trained to work with twins and triplets. 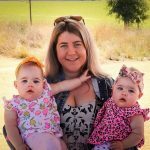 After much discussion and 12 months of research with a team of Mothercraft Nurses, midwives and Maternity Nannies, Night Nannies was born and has been helping families Australia wide and internationally since 2005. Night Nannies come to your home for an initial assessment of your children’s sleep routines, health and environment, working in with the requirements of your family. 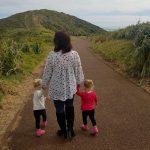 The Night Nanny usually then works a shift from 9pm - 7am attending to your children’s needs throughout the night, resettling, feeding, changing and encouraging the establishment of a regular sleeping routine to help your family get a good nights sleep. Night Nannies come to your home to provide assessment, guidance and support in relation to your child's sleep routines, health and environment, working in with the needs of your family. A Mothercraft Nanny is a Nanny or Nurse who has qualifications in Early Childhood Development or Mothercraft Nursing. Mothercraft Nannies can also have a Midwifery or Paediatric qualification. Each Mothercraft Nanny or Nurse will have a minimum of 5 year’s experience working with children from newborn infant to 5 years of age. Night Nannies also have a range of other workshops. 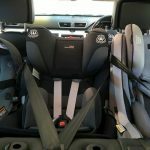 Preparing for baby workshop - Are you expecting a baby and need some guidance on what to expect and how to prepare for the birth of your new baby? Child proof your home consultation - This essential Workshop in your home provides a full assessment of your house to keep your child safe. 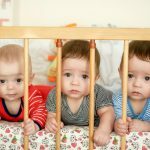 Tips and resources for making your home child proof. This workshop can be tailored to look at the inside and outside of your home, your car and all of the equipment you use. Child Nutrition consultation (Sydney only) - This fantastic workshop is provided by a fully qualified Chef trained in child nutrition. 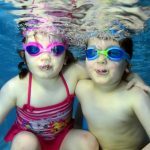 You will receive a consultation in your own home for your children that is individually tailored. Learn to cook quick, easy and nutritional meals for your child. You will also learn how to provide nutritionally balanced snacks and receive an individually tailored menu plan for your child. Feeding consultation workshop - Do you need help to introduce the bottle to your baby? Are you trying to wean? Would you like some assistance with introducing solids? 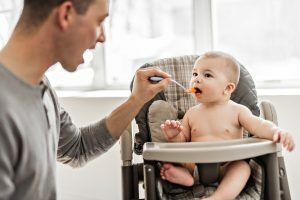 We can provide a consultation in your own home giving you the information, support and guidance you need to address all of your feeding issues with your baby. Night Nannies also offer babysitting, casual day and permanent nanny placements. We hope that you find Night Nannies before you become sleep deprived and realise that "you deserve a good night's sleep".